Here in the Southern Hemisphere we have entered Autumn, heading towards Winter. Every day seems to be pivotal in these times of global changes, and we need much support to stay positive, clear and energized. I’m bringing attention back to our Subtle Bodies/Aura which house our chakras. Our chakras are the main gateways where we give and receive universal intelligence, consciousness and light. 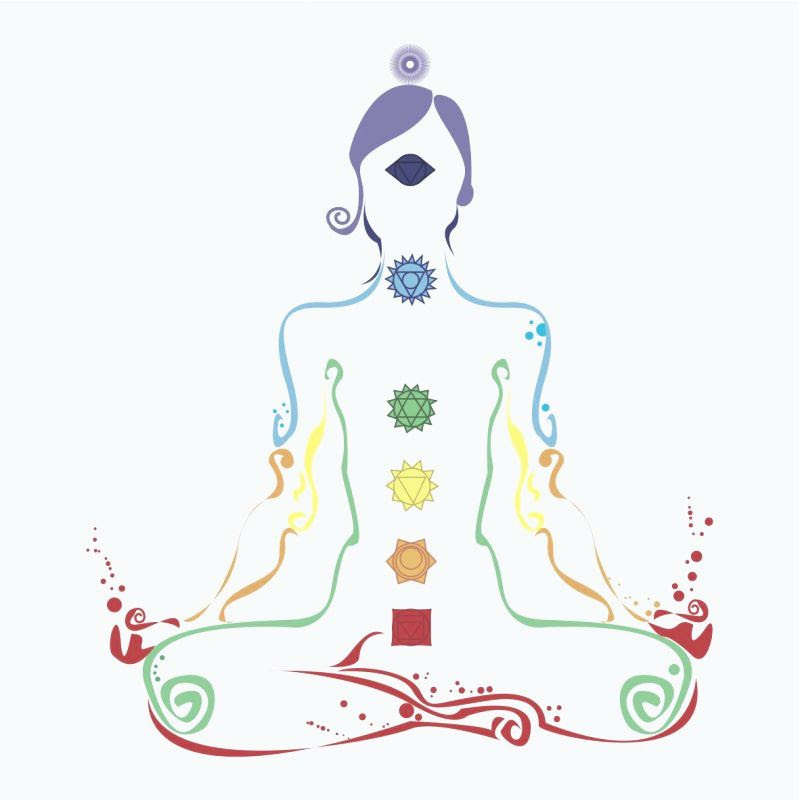 The chakras are the source of nourishment for our physical, emotional, mental, soul and spirit bodies, which are also called our Subtle Bodies. In the same way that we need high quality and nutritionally dense food to feed our physical body, we need high vibratory and clean energy/prana/chi to feed our subtle bodies. To access this quality ‘chakra food’, our chakras need to be open, clear, balanced and healthy. They need to be correctly attuned and able to pick up and receive the positive beneficial life force around us. One of the simplest and easiest way to do this is by using my essential oil Chakra Kit – A true, tried and tested chakra treatment that works, which now has 25 years of successful international service. The formula for the kit was given to me years ago by my guides, and has proven itself over and over. It was a case of them knowing better than me what was best – as some of the essential oils have ended up in the chakra blend where I wouldn’t have thought of. Such as Rose Absolute in the Crown chakra blend, versus the Heart chakra blend, and Jasmine Absolute being in the Heart chakra blend in addition to being in the Sacral chakra blend. The kit works as a synergy of Divine Intelligence. For those of you who have the kit, no matter how old, it is still ‘alive’ as the oils mature with time – so, I encourage you to start using the kit again. Your body will recognize and resonate instantly with its high vibrations. For those who haven’t tried the kit yet, give it a try. It is truly amazing. I am currently offering it at the old price of $110 until Easter, April 21st. The new price is $135 from April 22nd. The formulas include so much Sandalwood, Myrrh, Rose, Jasmine, Frankincense, Roman Chamomile and other precious oils… which have all doubled in price in the past years, therefore I have had to make a slight price adjustment. The Essential Oil Chakra Kit comes with specific affirmations that correspond to each chakra, which you can say out loud or contemplate on, whilst anointing yourself which each chakra oil blend. Up the Ante & Give yourself a Professional Healing treatment! Aura Cleanser, Aura Healer, Aura Protector. These 3 sprays are a mainstay in my home, in every healing treatment & meditation session that I give. I use them throughout my workshops, to support attendees as they move through and let go of emotional and energetic debris, to access higher consciousness and states of being. The Aura Sprays are also comprised of special formulas given to me by my guides, and are synergies of the Magdalene flower essences from the South of France and precious essential oils. They do what they say – Cleanse, Heal and Protect our Aura and our chakras. 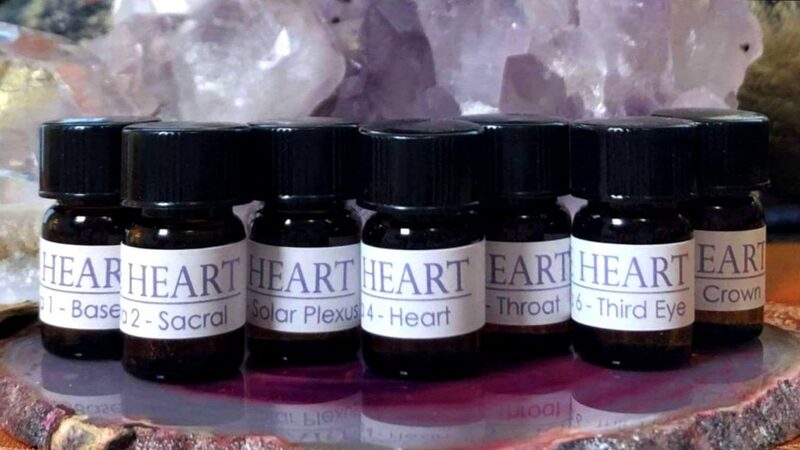 They give a complete treatment on their own, and coupled with the Essential Oil Chakra Kit, you have a very powerful and effective professional treatment that you can give yourself and/or loved ones and clients. Purchase the Chakra kit with 2 of the Aura Care sprays and receive 1 Aura Care spray for free. 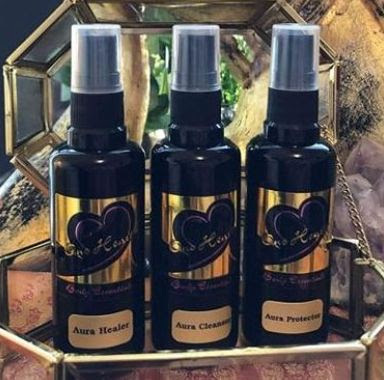 Purchase the Chakra Oil Kit at the old price of $110 with 2 Aura Sprays – the Aura Cleanser and Aura Healer $56 for a total of $166. Receive the Aura Protector for FREE. A total savings of $53. This comprises a full professional treatment for yourself and/or your loved ones that will last you for months. Use it daily and you will feel the difference! 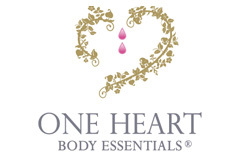 The Essential Oil Chakra Kit and Aura Care Kit are safe to use with children. The entire family can enjoy and benefit from them! I hope that you take advantage of this sale so that you can benefit from this self-treatment. Please contself-treatment questions about these products and for your orders – I love sharing and talking about these amazing products and essential oils.